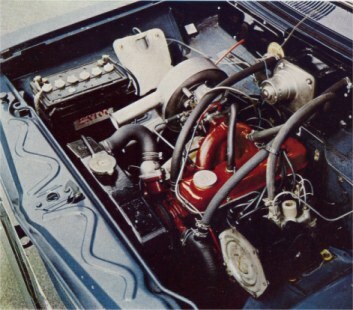 The Vauxhall Viva HA was introduced in 1963, and was the first small car from Vauxhall since WWII. 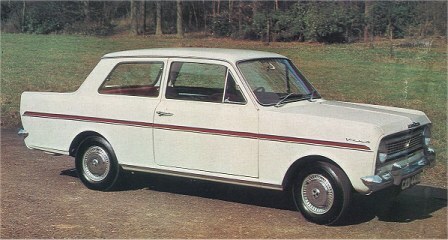 Vauxhall introduced this small car as a direct competitor to Ford’s 100E, the Morris Minor and Austin’s A35 saloon. The car was built at a newly constructed production facility at Ellesmere Port, In Cheshire. 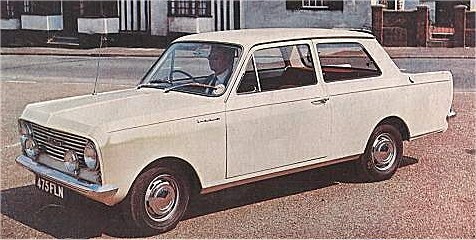 The first HA Viva rolled off the production line at Luton in Sept 1963 and Ellesmere Port on June 1, 1964. Luton Built Viva HA’s are identified by their chassis numbers. 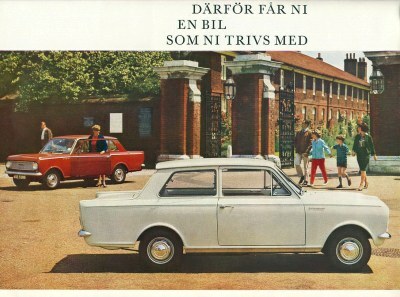 By mid-July 1964 the 100,000th Viva had been built, only 10 months after introduction. The SL version appeared in summer 1965, the ’90’ models in the autumn. December 1965 saw the 250,000th Viva. 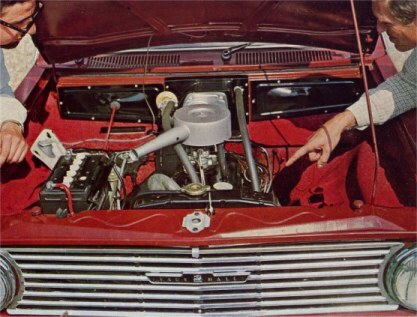 The De-Luxe model is identified by the chrome strip along the side of the car, and the SL models two chrome strips and a colour flash along the side of the car. The SL also has a different design grill at the front and most significantly, the triple rear lights. Between 1963 and 1966 303,738 HA’s were produced. Only 11,794 SL and SL90’s were produced. Making the SL somewhat rarer these days. 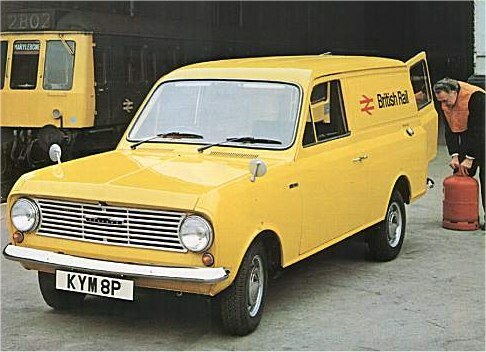 Other models introduced during the HA’s production run included, The 6 cwt, 8 cwt and 10cwt model Vans (designated HAE, HAD and HAV respectively), while an Estate version of this vehicle was called the ‘Bedford Beagle’. The vans continued in production until the 1980’s some dozen or more years after the HA car production had ended.